If you follow me on Instagram, you may have already gotten a peek at the project I’m sharing today. As most of my blogging friends are in the middle of the most current One Room Challenge, I’m still finishing up details from my last one! 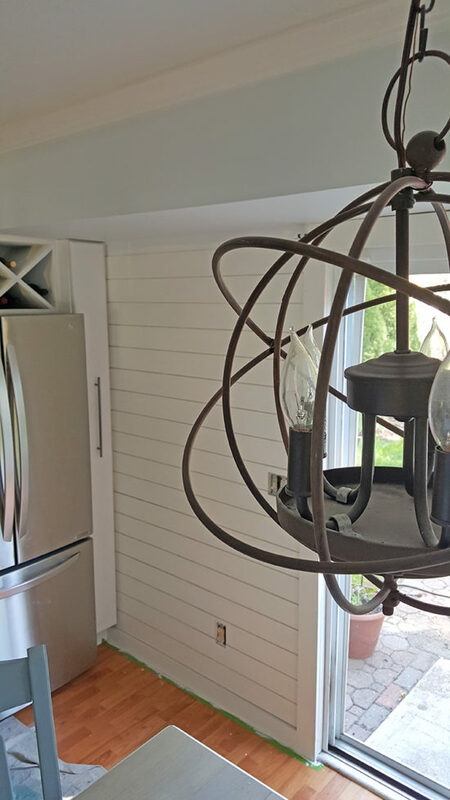 Doing a kitchen renovation in only 6 weeks was exhausting, so we never got around to a few finishing details that I really wanted to add, like this shiplap wall. We’ve added shiplap (aka plankboard) walls in our family room and half bathroom but I’ve never shared with you exactly how to install shiplap. So we took our time with this and I captured each step. I still find it hard while in the project zone mindset to stop and document each step. We planned to only do one wall in our kitchen. The wall that our sliding glass doors are on is recessed, so that makes for the perfect accent wall. The first step was to remove the molding around the doors and the baseboards, which was a little outdated. It’s usually covered by our curtains, and I would’ve been okay with keeping it but my husband insisted on this, which I’m glad he did. 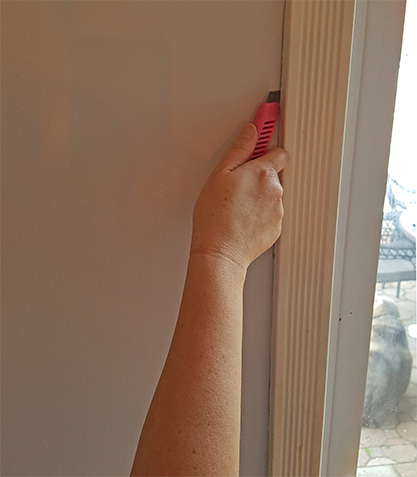 My husband showed me that in order to removed moldings, you have to first score it with an exacto knife to loosed it up a bit. Then use a flatbar and a hammer to pry it off. This part was kinda fun. Once you get them off, you will have the old nails sticking out. My husband and I hammered the nails flat so we wouldn’t end up stepping on them or sticking ourselves with them later. For the new moldings, we used 1 X 4 pine. We started with the baseboard piece first. Before attaching that one, we figured out where the studs were so we would know where to nail it onto the wall. 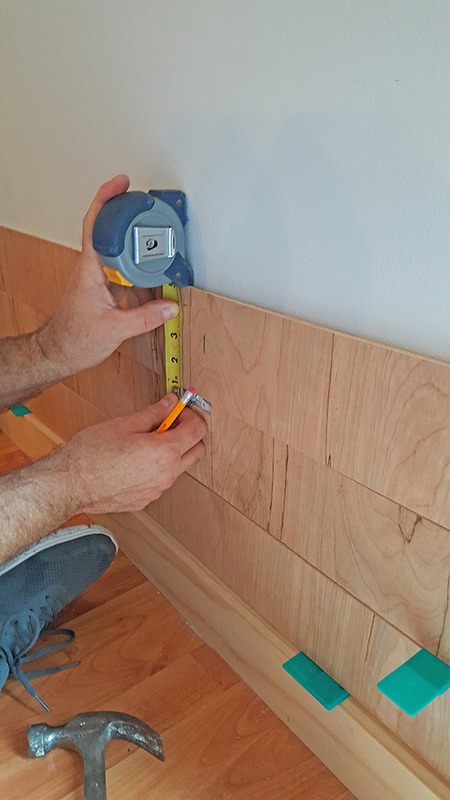 Once we had that piece nailed on, we used the same nail pattern all the way up the walls with the shiplap. 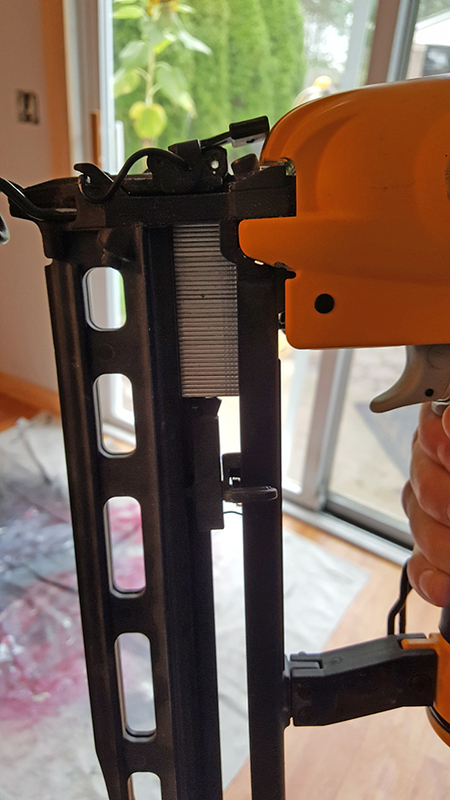 We attached it to the wall with my husband’s nailgun. He let me do this part which was really fun. Make sure you stock up on nails too, so you don’t have to run out in the middle of the install like I did. In the other rooms in which we installed shiplap we used 1 X 4’s for the planks. 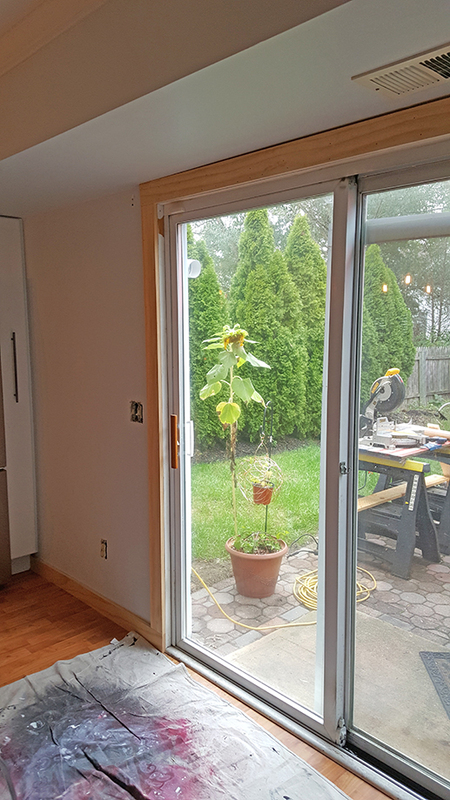 The problem with using that on our kitchen wall is that we have a slide out pantry, and the 1 x 4’s would have been too thick to open the pantry door. This is one reason why we didn’t complete this project back when we renovated the kitchen. 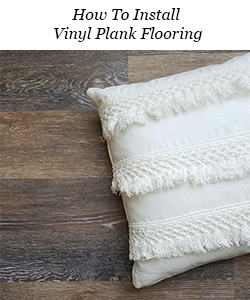 I happened to be reading another blog one day a few weeks ago, and that blogger had used something called luan or underlayment to plank the walls in her house. It’s super thin and really inexpensive, so this was the perfect solution for this wall. 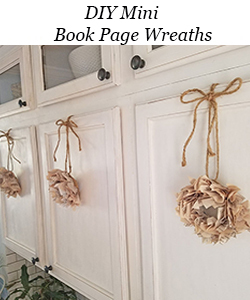 So thank you, Thrifty Decor Chick for this idea! I headed over to the Home Depot to check this material out. I found out it comes in giant sheets, like plywood. I was by myself this day and didn’t want to try to get this into the truck by myself. I found an employee there and asked if he would be willing to cut it for me (I had my wall measurements with me). Luckily, he was awesome and cut two full sheets of this material up for me, which I’m pretty sure is beyond what they’re supposed to do. So shout out to the Home Depot guy! I asked him to cut it into 4″ wide (which is actually 4″ high when hung on the wall) pieces. I was so happy as I was walking to the truck and then I realized I had to load this, and the edges were pretty rough. Just as I thought that I heard a voice saying “I’ll get that for you”. 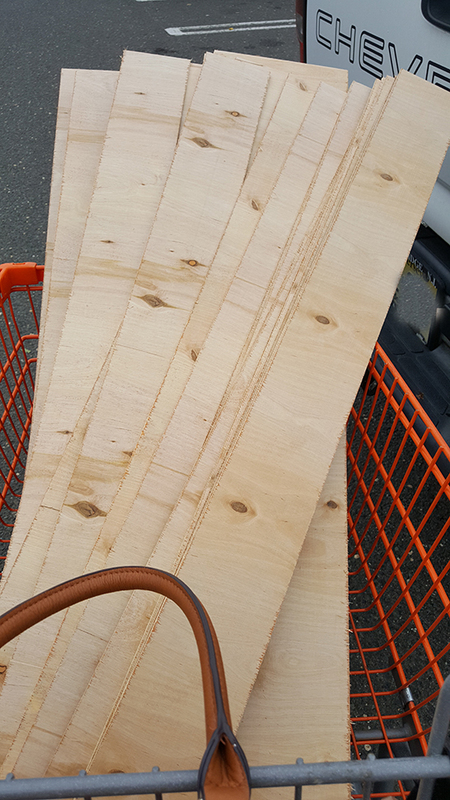 It was another Home Depot guy in the parking lot, and he loaded this all up for me. This is not a sponsored post for the Home Depot, I just had an exceptionally good experience there that day!! We started on the small patch of wall to the right of our sliders. My husband cut the pieces to the correct width and began installing. 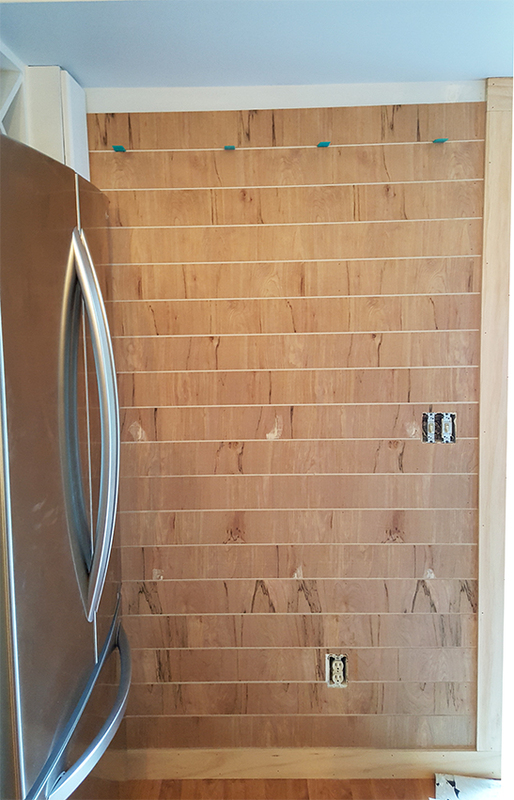 We already had these spacers from when we added plankboard to the other two rooms, so we reused them in between each plank. We used the larger side for our spacing. 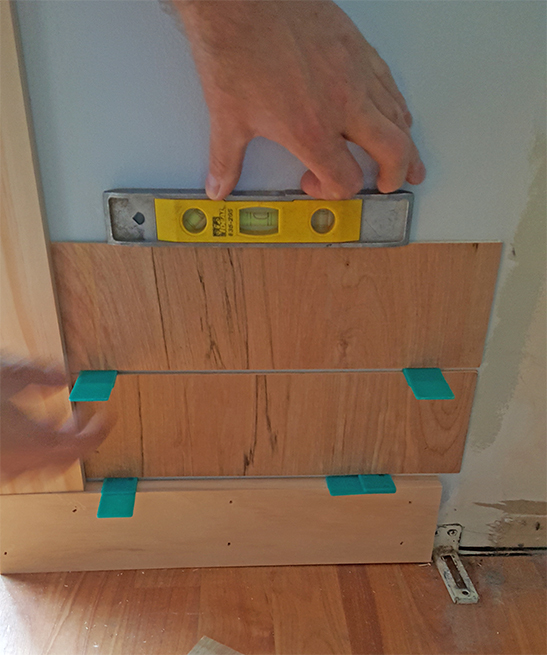 My husband periodically checked with the level to make sure the boards were going up straight, it’s especially important to make sure it’s level on the first few boards. On the larger wall to the left of the sliders, we have an outlet and a light switch so we had to measure for that. 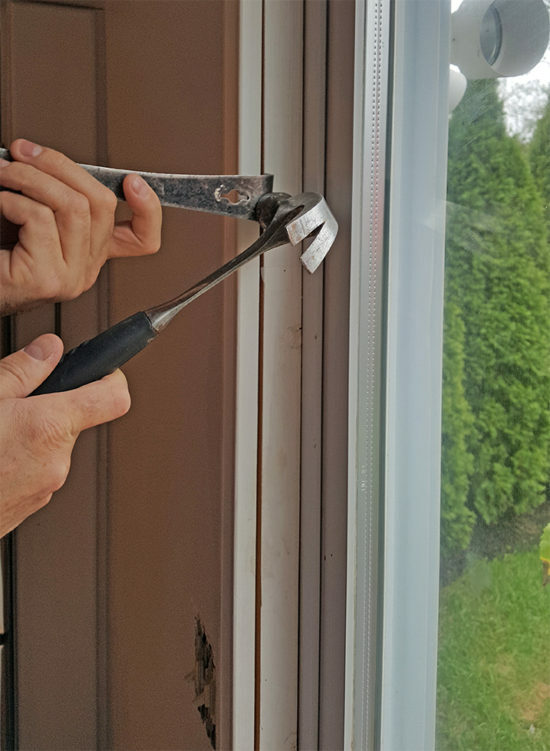 To do that he first measured from the door molding to the outlet, and then we noted the length times width of the outlet. This tells you where to make the cuts. He used a jig saw to make the cuts for this. Once we got going, it went up pretty quickly. One issue that we ran into that is probably pretty common is unlevel walls and ceilings. I don’t really have a solution for that, you have to work around it. That last unfinished piece shown above was a real problem for that reason. We had to cut it to fit the uneven space, but once it was all painted white you really can’t tell unless you’re looking for it. 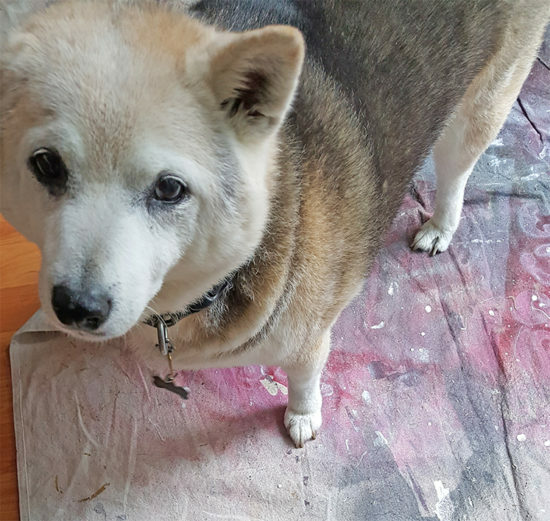 On a side note, here is my dog, Wyatt who was at our side throughout the whole project. We call him the supervisor. Lastly, once the shiplap is installed, and you have to reattach your outlets, there is going to be a gap. 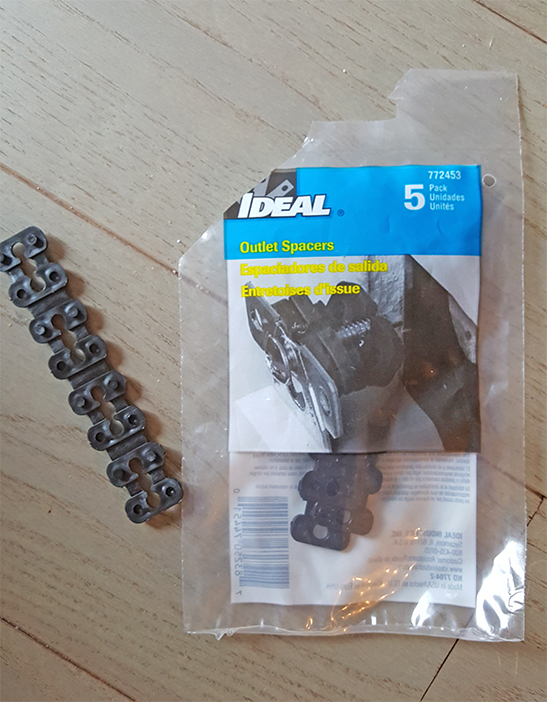 We picked up these outlet spacers for that reason. 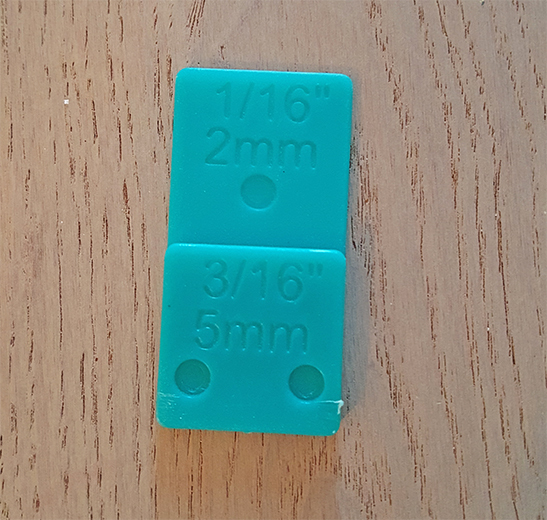 In the other two rooms we used different spacers, that were shaped like the outlets but when I asked for spacers on this day in the Home Depot this is what the guy gave me and they worked fine. My husband is experienced with electrical work, so adding these was a snap. I wouldn’t recommend messing with electrical if you don’t know what you’re doing. So after staring at the blank wall for months and envisioning shiplap, I am super happy that it’s finally done. I snapped this picture before the paint was even dried. Now the room looks more complete to me. 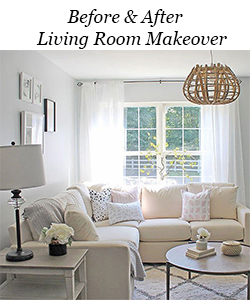 Notice my chandelier, if you missed that one, it is a DIY that only cost a total of $27 to make! Still one of my favorite DIY’s to date! Here is the view looking into the kitchen from my living room now. The living room is currently undergoing some changes. 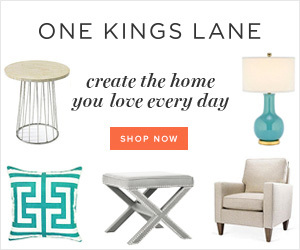 I have some fun ideas for this room that I hope happen sooner rather than later! It looks fabulous! 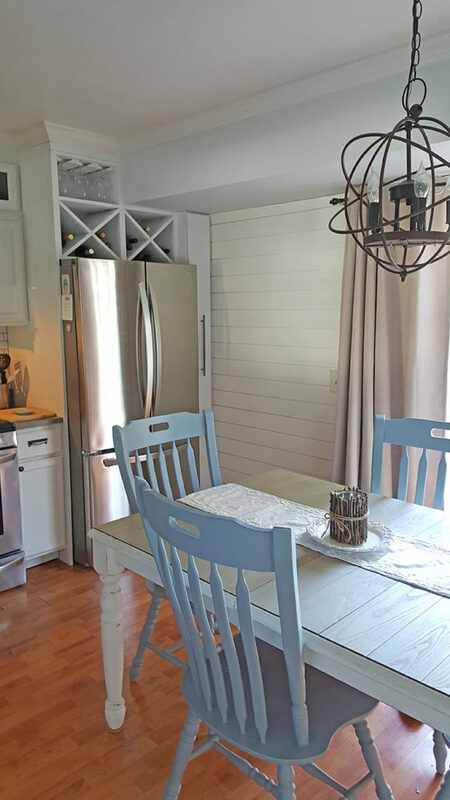 I’m such a huge fan of shiplap, especially in an area like this – it adds so much interest to an otherwise boring spot. 🙂 Great job! I was looking for a ship lap DIY and I now have one, you all did a great job and it looks perfectly done. 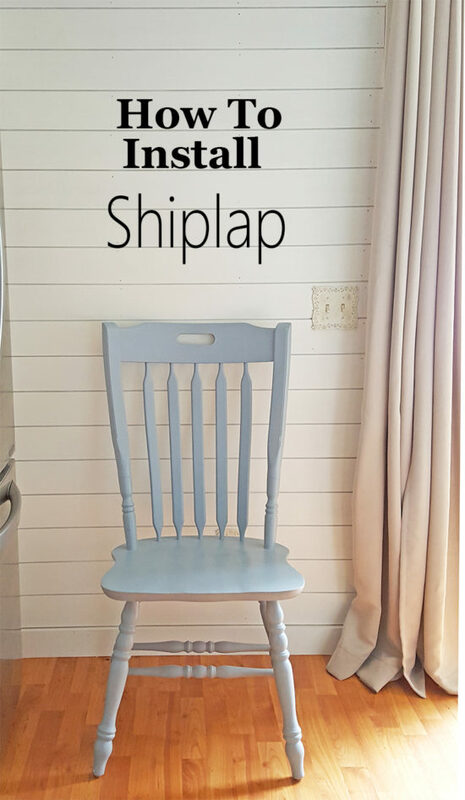 I’ve been looking for a good shiplap installation tutorial. We are planning on shiplapping at least some of our master bathroom – whenever that reno happens. 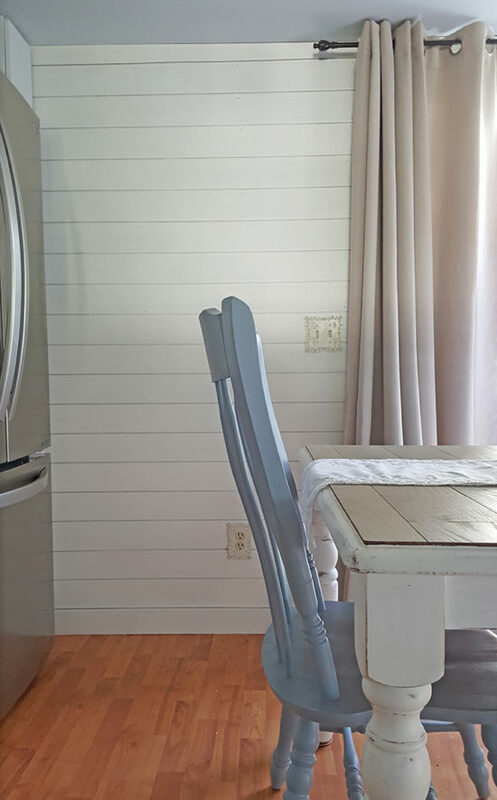 Your new shiplap wall looks so nice! It looks amazing! 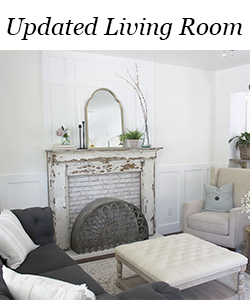 I am getting ready to add some more shiplap to my house… it’s such a great way to add texture to the walls! It looks perfect in that spot! Love it! 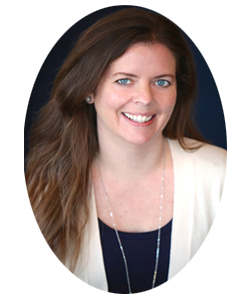 Thanks Amanda, it made a huge difference! 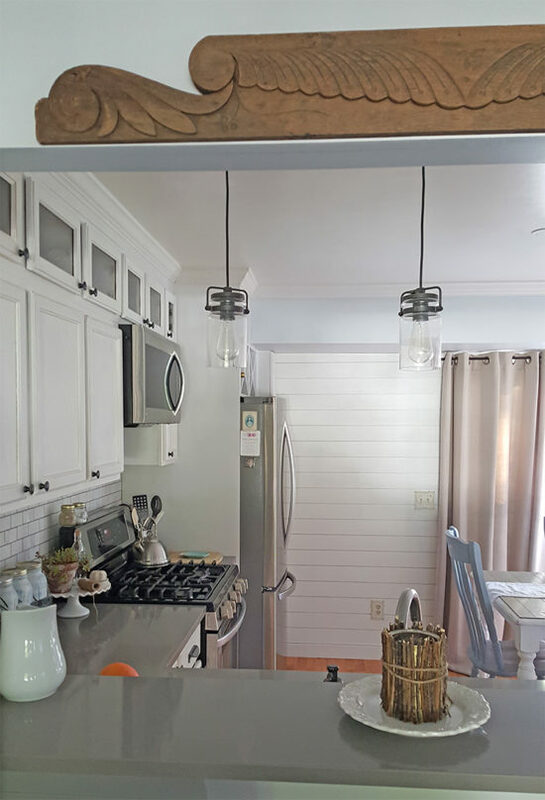 I love shiplap and this looks great! 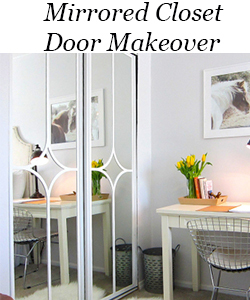 Thanks for sharing how you installed it, I am hoping to do this in one of our bedrooms eventually! 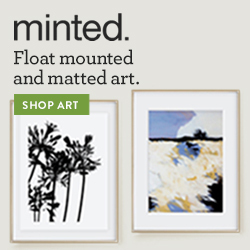 This looks great on that wall, I love a shiplap feature wall! Oh Roxanne it’s looking so good!! Love it! Pinning! Thanks Lori! I did not sand the boards and I didn’t find it hard to paint them on the wall. I can’t remember if I used a roller or a brush on these!